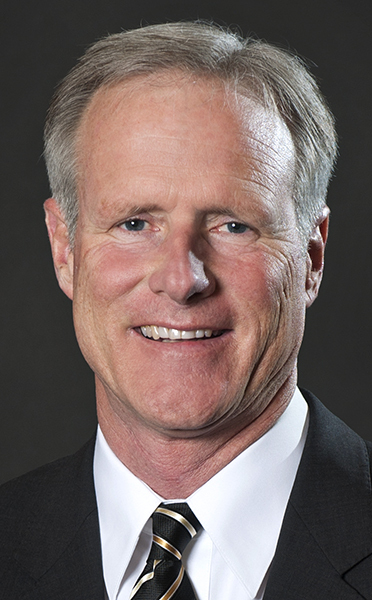 COLUMBIA — New Missouri basketball coach Kim Anderson is getting a hefty raise at his alma mater after making the jump from Division II Central Missouri. Much like the men’s regular season, Missouri’s offseason was filled with uncertainty when Frank Haith suddenly resigned in April. With Jabari Brown and Jordan Clarkson, Missouri’s leading scorers, declaring for the NBA Draft, the Tigers will need to restructure its roster from within. KBIA Sports reporters Cody Mroczka and Michael Losch breakdown what Missouri lost, and what the future could bring with new coach Kim Anderson. 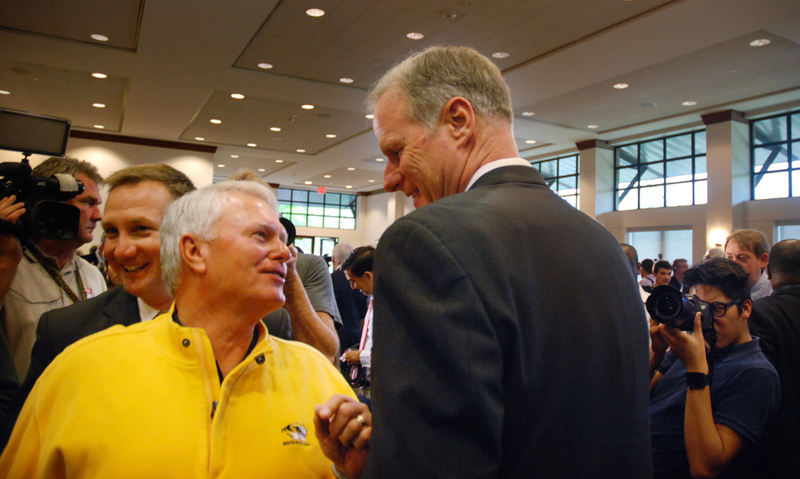 A fan greets Kim Anderson, right, at the event announcing his new job as Missouri’s head men’s basketball coach. Anderson has deep roots with Missouri basketball, including as a player and an assistant coach. COLUMBIA – Kim Anderson couldn’t find the words. If you’re Kim Anderson, Missouri’s new basketball coach, you thank the people who got you this far. You thank your family for sticking with you from coaching job to coaching job. You thank the people at Central Missouri who gave you your first head-coaching job. You thank the University of Missouri and Norm Stewart who recruited you to play here in the mid 1970s and brought you onto his staff after your professional playing career was over. You thank Athletic Director Mike Alden and the Board of Curators for bringing you back home and giving you the opportunity that didn’t seem like it was ever going to come after they passed on you three times. Maybe that’s why it was hard for Kim Anderson to find the right words as he stepped in front of hundreds of fans, reporters, alumni and colleagues in the Great Room of the Reynolds Alumni Center on Tuesday. Frank Martin as Missouri’s next men’s basketball coach? Well, maybe. Listen as Dave Matter of the St. Louis Post-Dispatch about where this leaves Tiger men’s basketball. Matter also talks about football as the Tigers play their Black and Gold spring game. 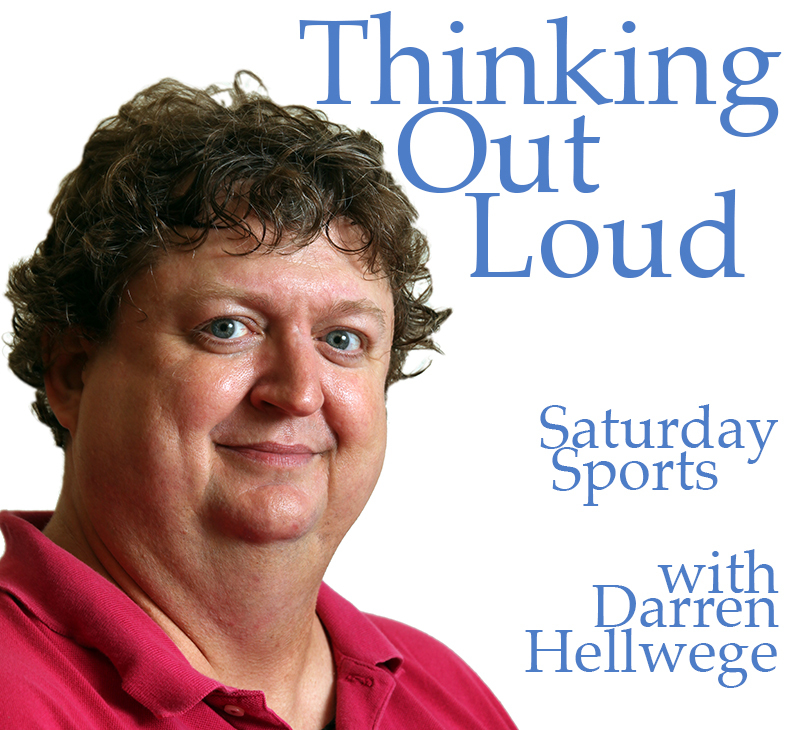 This week we also hear from former Missouri men’s basketball coach Frank Haith who took a coaching job at Tulsa, and from athletic director Mike Alden about Haith’s departure. Daniel Shapiro introduces us to some loyal hockey fans in Missouri, and not just in St. Louis. And lastly we’ll wrap up a doubleheader win for Mizzou softball including a pair of homers for freshman Natalie Fleming. TULSA, Okla. —Tulsa hired Frank Haith of Missouri as its men’s basketball coach Friday, landing a major-conference coach to lead the Golden Hurricane’s transition from Conference USA to the American Athletic Conference this summer. The 48-year-old Haith said the move came quickly: He was contacted Thursday and was particularly interested by Tulsa’s upcoming move to the home of national champion UConn and teams like Memphis and Cincinnati. ESPN is reporting that Missouri basketball coach Frank Haith shown here during an exhibition game on Oct. 29, 2012, will be the next men’s basketball coach at Tulsa. COLUMBIA – Missouri basketball coach Frank Haith has reached a verbal agreement with Tulsa to become the next head basketball coach, according to ESPN basketball insider, Jeff Goodman. Reports from multiple media outlets began circulating this afternoon saying Haith had emerged as a front-runner to replace Danny Manning, who accepted the coaching position at Wake Forest. He coached the Golden Hurricane to the NCAA tournament this season. According to Frank Cusumano of KSDK television in St. Louis, Haith called a team meeting with players at 2:45 p.m. 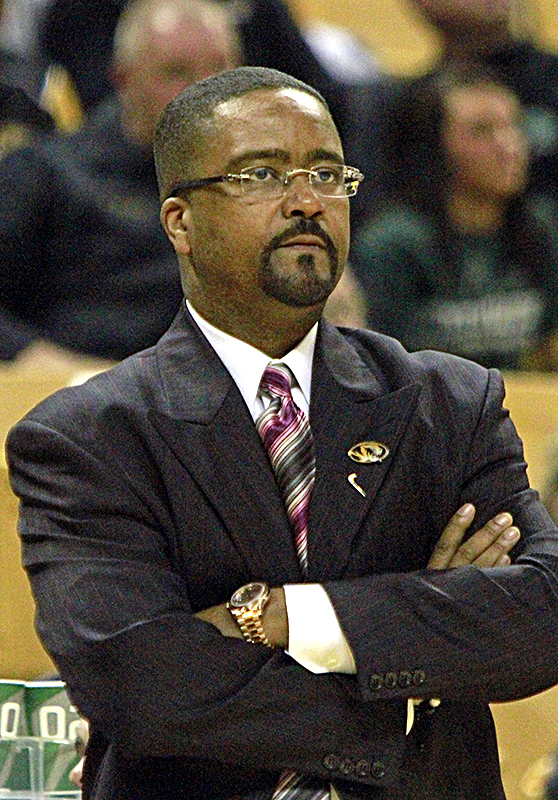 But Gabe DeArmond of Power Mizzou reported that Haith did not tell his players he was leaving. COLUMBIA – Missouri basketball coach Frank Haith dismissed Zach Price from the team Thursday following the junior forward’s two arrests last week. Haith released a statement through the school this afternoon. COLUMBIA – Former Missouri men’s basketball assistant coach Mark Phelps announced on Tuesday that he is leaving the program to serve under first-year coach Steve Wojciechowski at Marquette. Phelps is the fifth assistant to leave in Missouri coach Frank Haith’s three-year tenure. 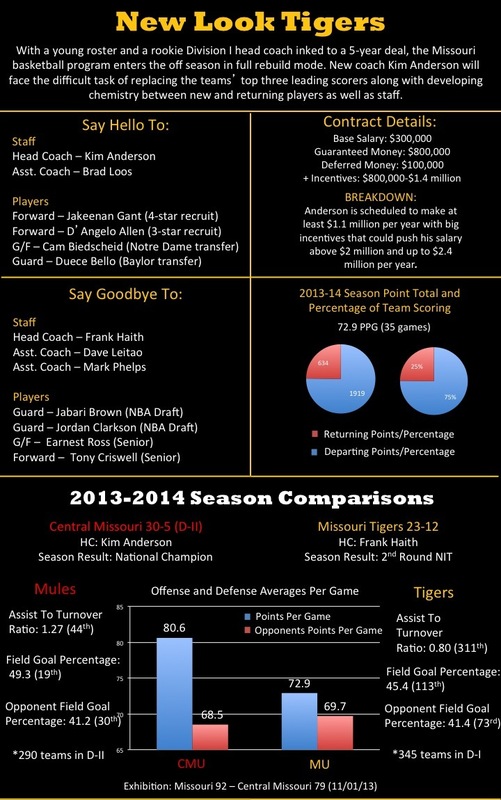 The reasons for each departure may vary but all were with the Tigers for just one season with the exception of Ryan Miller who stayed two months. Two of Haith’s hires are still with Missouri. Assistant coach Dave Leitao was hired in 2012 after coaching the NBA Development League Maine Red Claws. Associate head coach Tim Fuller, who came to the Tigers after serving as a Louisville assistant, is the only one who has been with Missouri for all three seasons. Haith will be making his eighth assistant hire to replace Phelps. COLUMBIA – Missouri basketball player Zach Price has been suspended from the team indefinitely following his arrest Thursday morning for suspicion of third-degree assault and third-degree domestic assault. Price, a junior transfer from Louisville, was involved in a physical altercation with a male and female in the early hours of Thursday morning, according to the Columbia Daily Tribune and Columbia police. According to the probable cause statement, Price was arrested at 1:17 a.m. near Stadium Boulevard after his role in a disturbance between a male roommate and female acquaintance that began in the area of Heather Lane and Ash Street. The statement reads that Price boxed off the male victim’s vehicle before exiting his own and striking the male in the face with a closed fist. The female victim attempted to intervene but was pushed to the ground by Price, according to the statement. Both victims were said to sustain minor injuries as a result of Price. The 6-foot-10, 250-pound redshirt junior was arrested on two counts and bonds were set at $1,000 and $500. 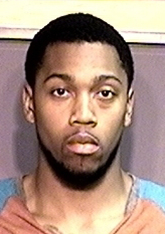 Price posted bail and was released from Boone County Jail. Coach Frank Haith issued a statement on Price’s situation and released through the school. Price is expected to be a contributor to the Tigers’ front court in the fall after sitting out a year per NCAA transfer rules.